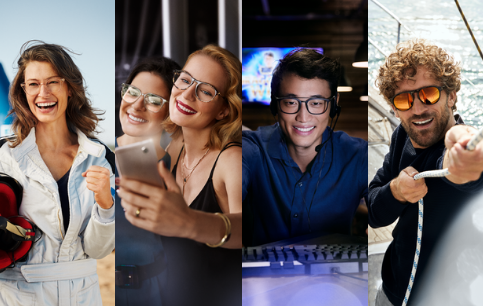 Recently launched in Europe, China and the United States, the new global marketing campaign for Essilor’s commercial brand brings all of its flagship products – Varilux, Eyezen, Crizal – under one umbrella brand: the Essilor brand. 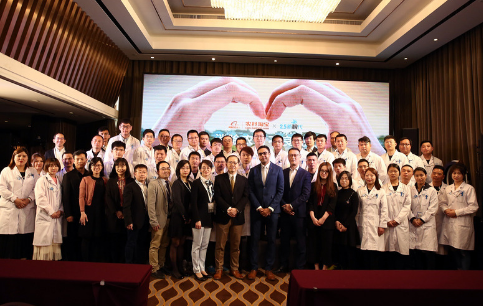 Essilor is proud to announce a first of its kind collaboration between its inclusive business, 2.5 New Vision Generation (2.5 NVG) and Alibaba Rural Taobao to eradicate poor vision in China’s rural communities. 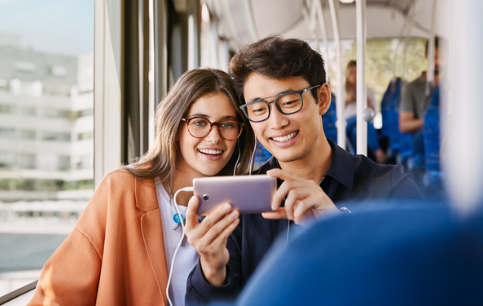 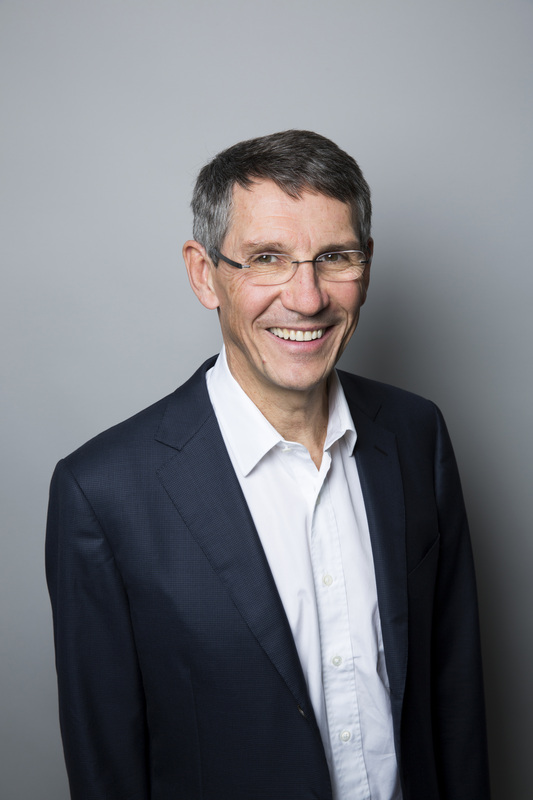 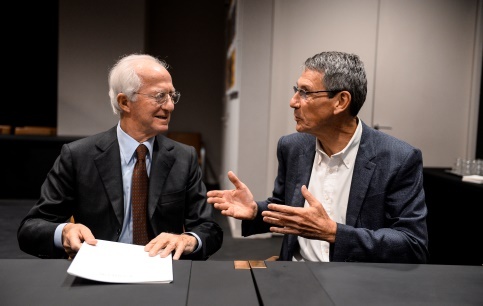 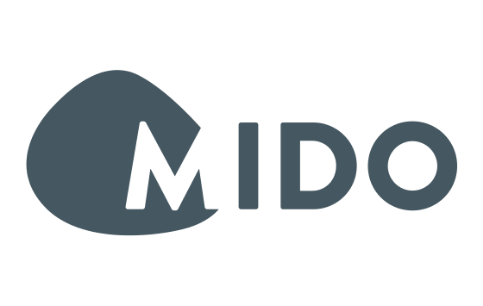 The Essilor Group was once again present in full force at this year’s MIDO, one of the world’s largest trade show dedicated to the eyewear sector, with more than 1,200 exhibitors from across the globe. 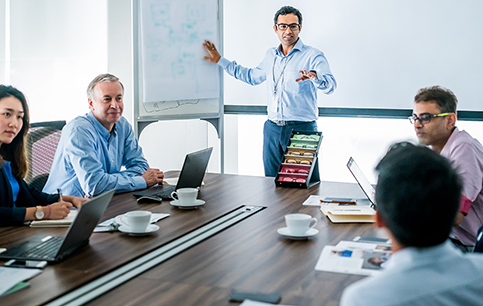 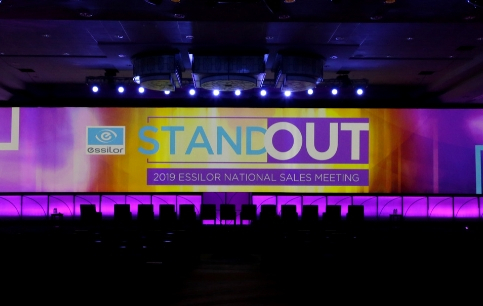 Nearly 900 employees, sales teams, ECPs and lab partners gathered to reflect on 2018 accomplishments and discover how Essilor's mission, people, products and commitment to the industry will help the customers stand out and win with patients in 2019. 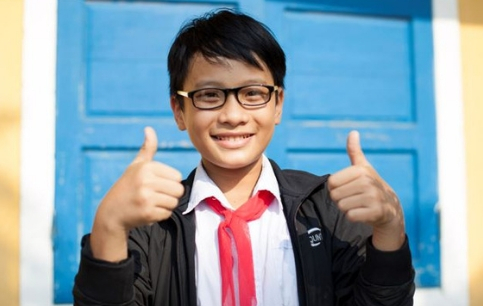 Providing the latest information on our worldwide projects, partnerships and the progress to eradicate poor vision from the world by 2050, we have recently updated our See Change website & report and “Our Contribution to the Sustainable Development Goals” brochure.